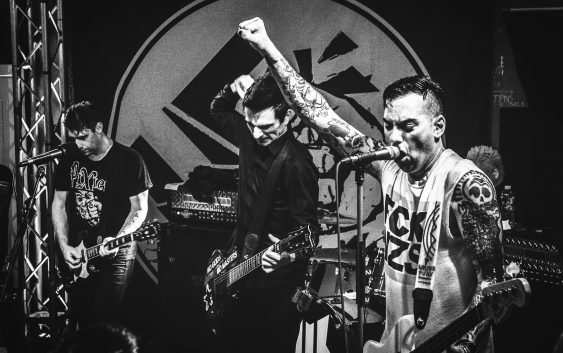 They are still on tour, but you know them, Anti Flag never stops, so here we go with the new video for their song ‘Trouble Follows Me‘ filmed during their stop in Bratislava. As usual you can see them full of energy and engaging. Enjoy the video!